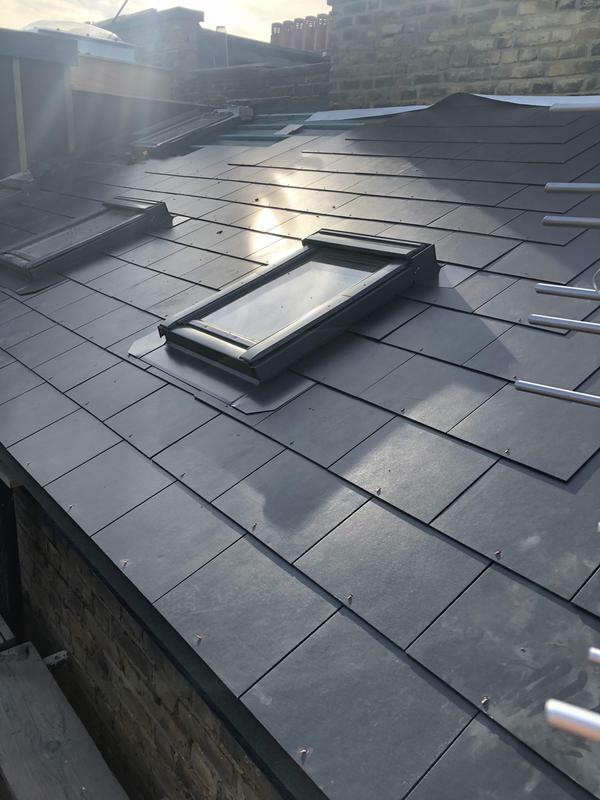 Roofers & Roofing in York. 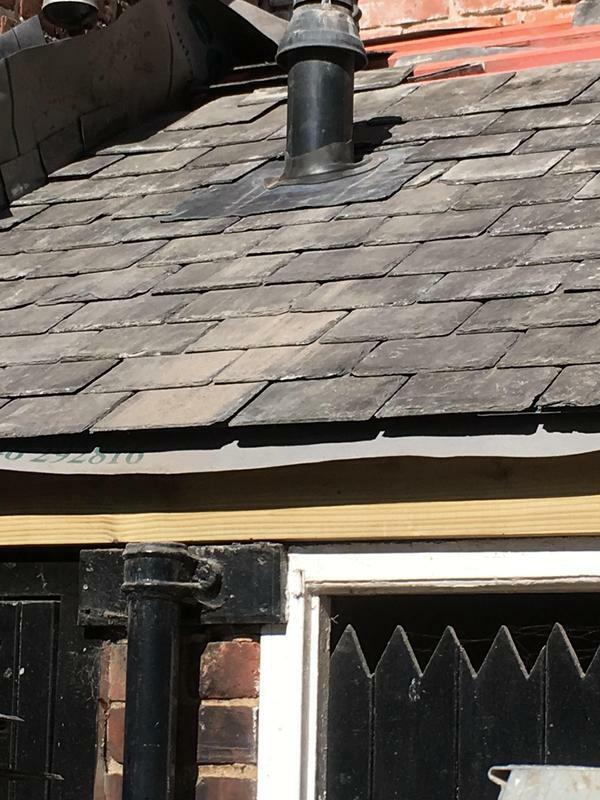 Covering all areas within 50 miles radius of York. 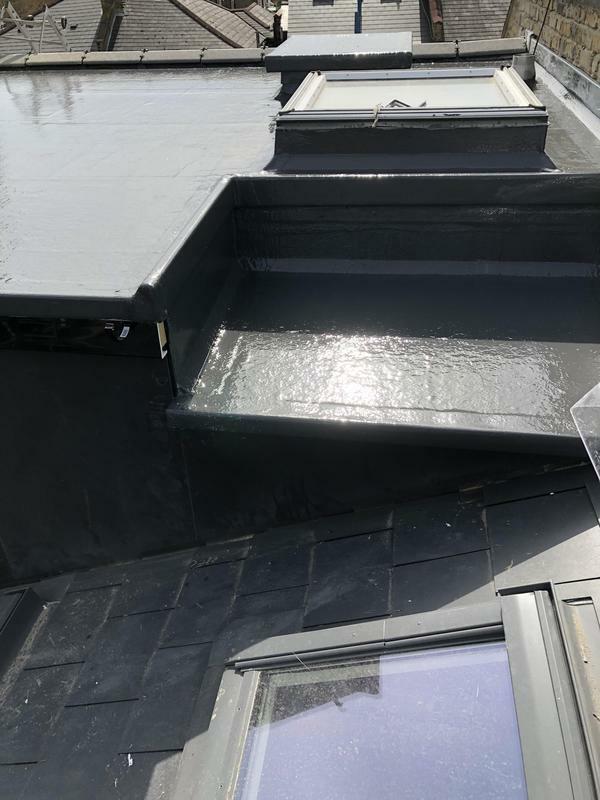 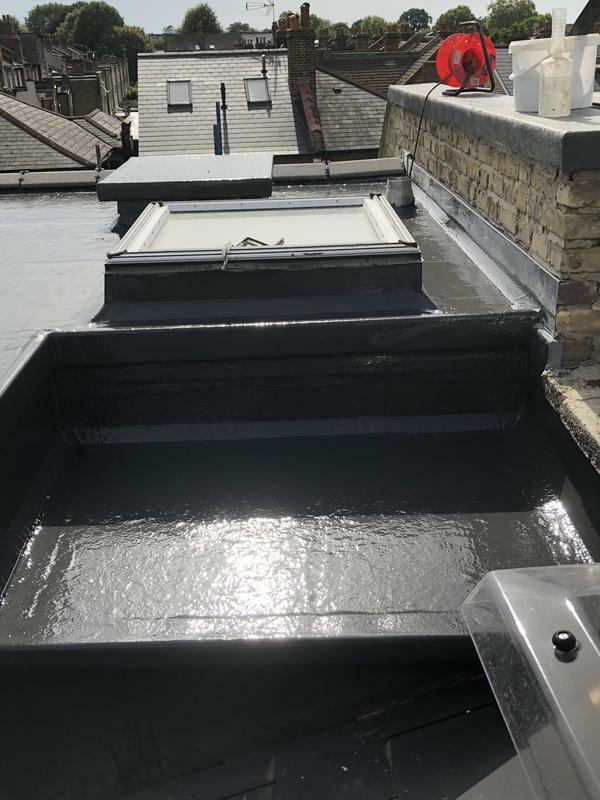 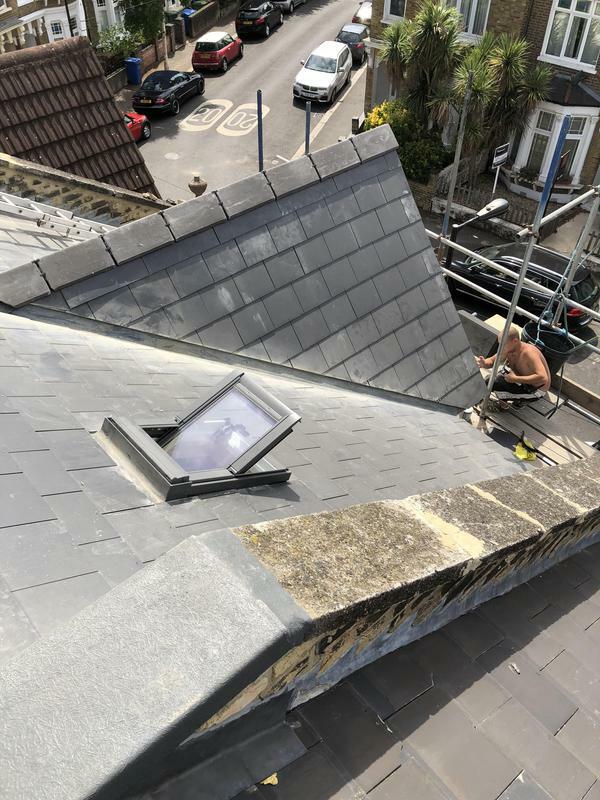 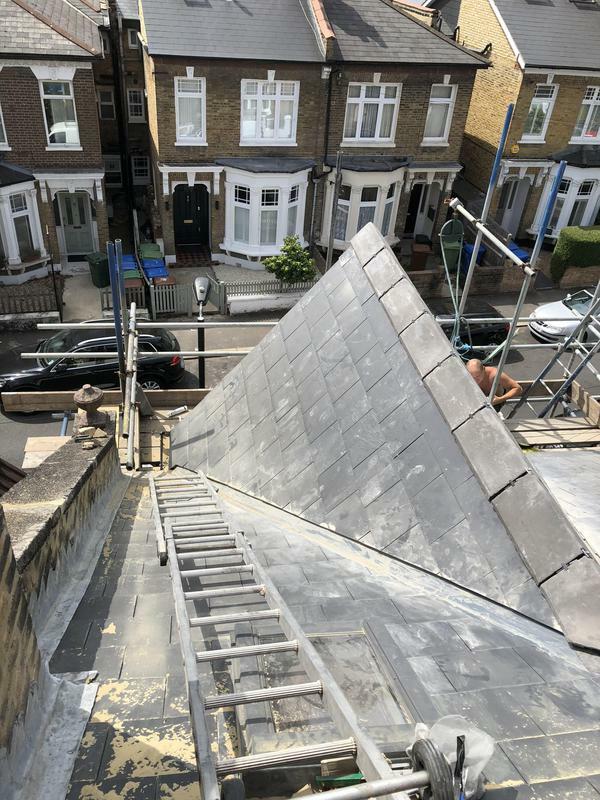 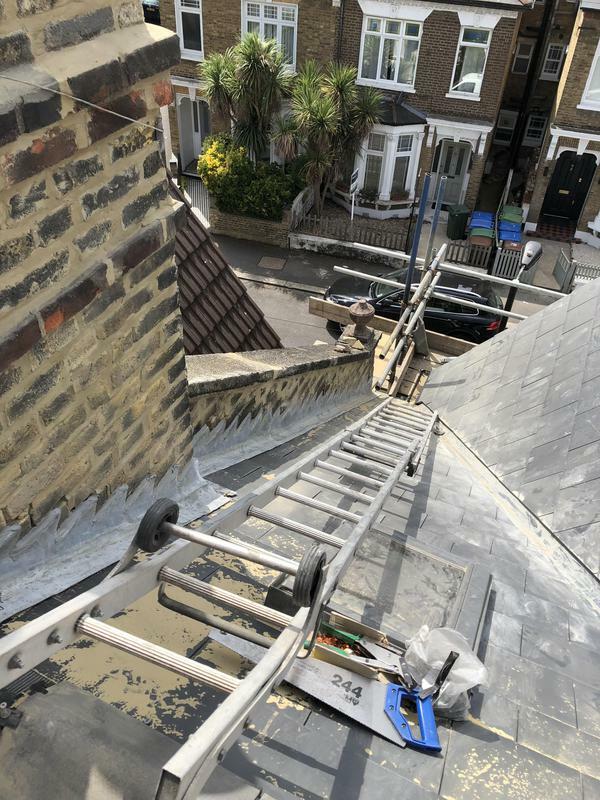 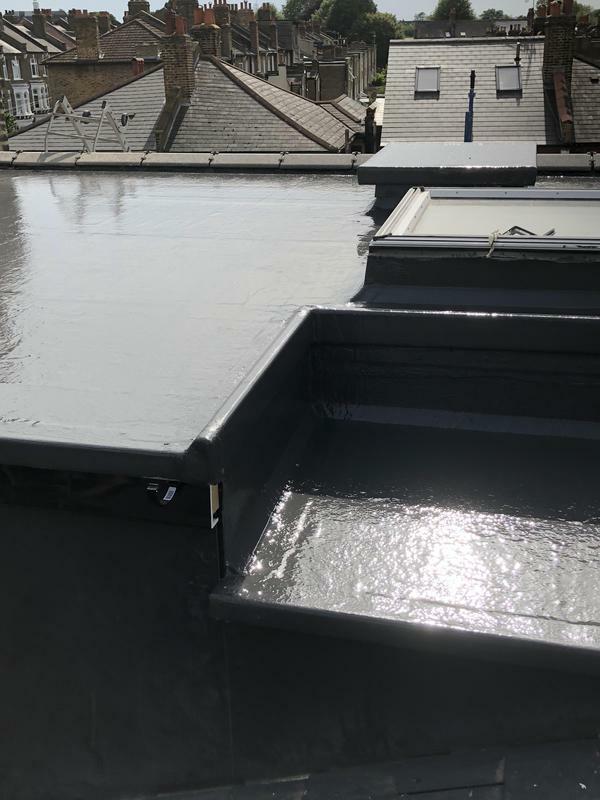 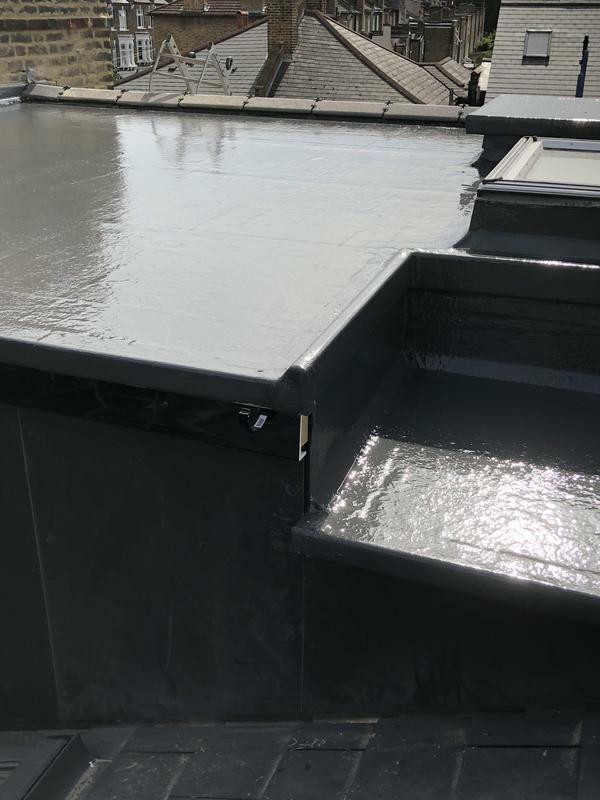 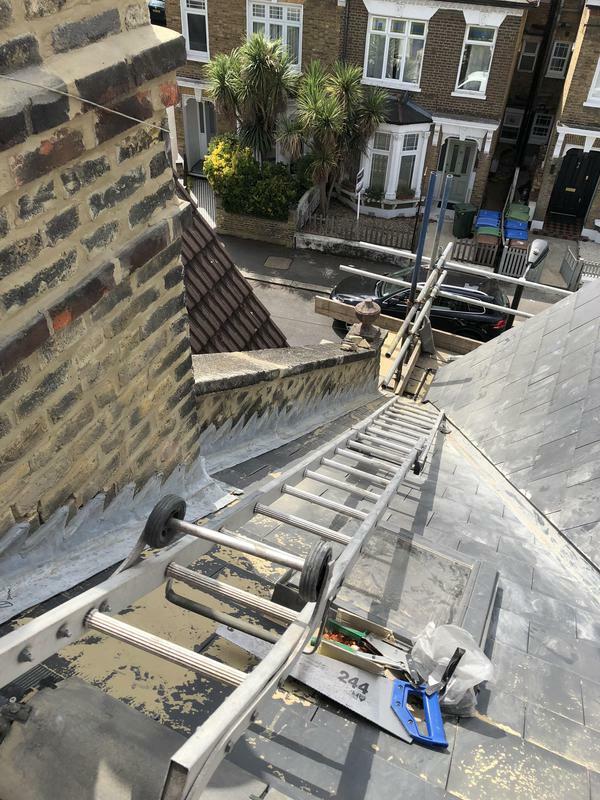 "Bill redid a bit of the roof safely and professionally- that had been declared impossible to reach by the other tradesmen-to replace a missing brick- therefore preventing access to a resident pigeon!- Absolutely brilliant!" 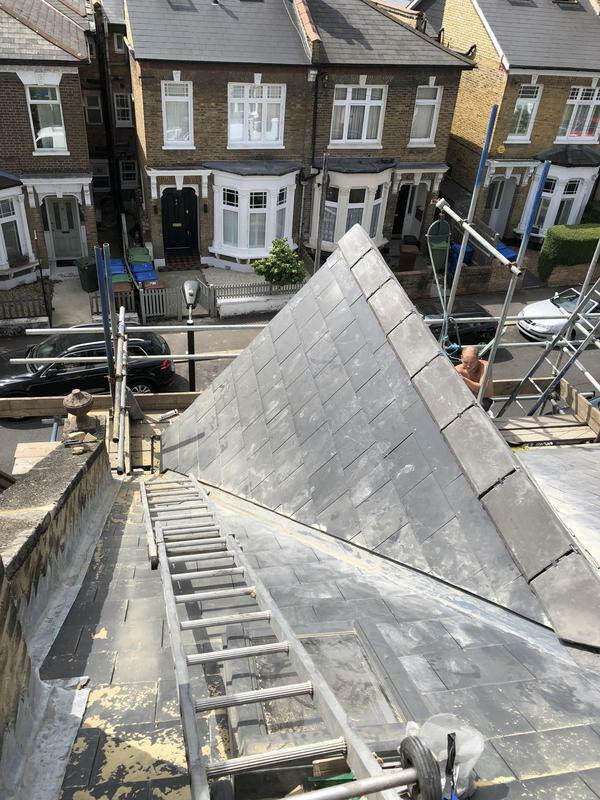 "Roof patch up. 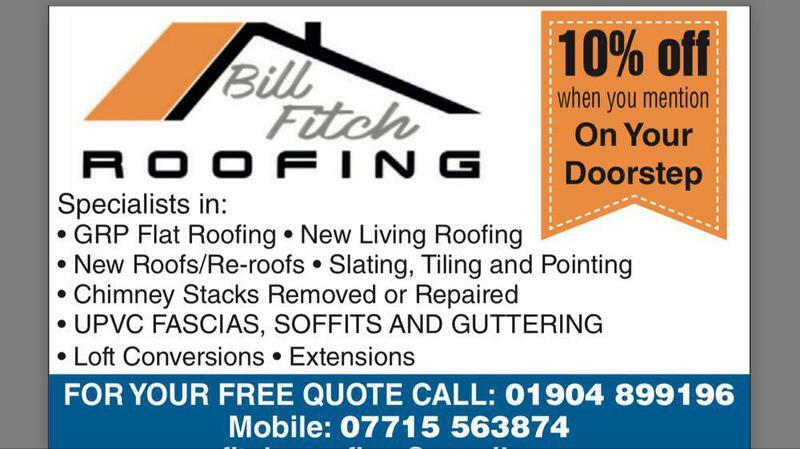 All new soffits, guttering, fascias. 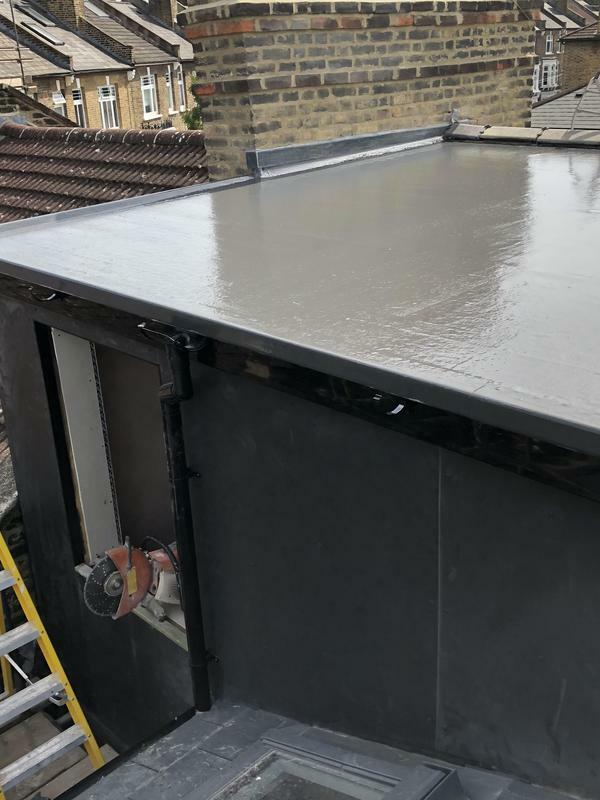 Very impressed, I would highly recommend." 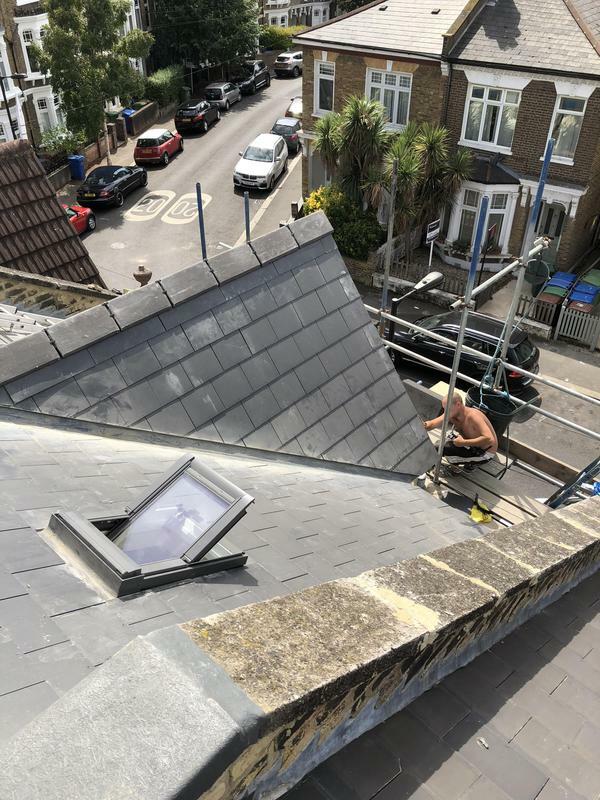 "Excellent job done, reasonable price, punctual, caring and accessible."